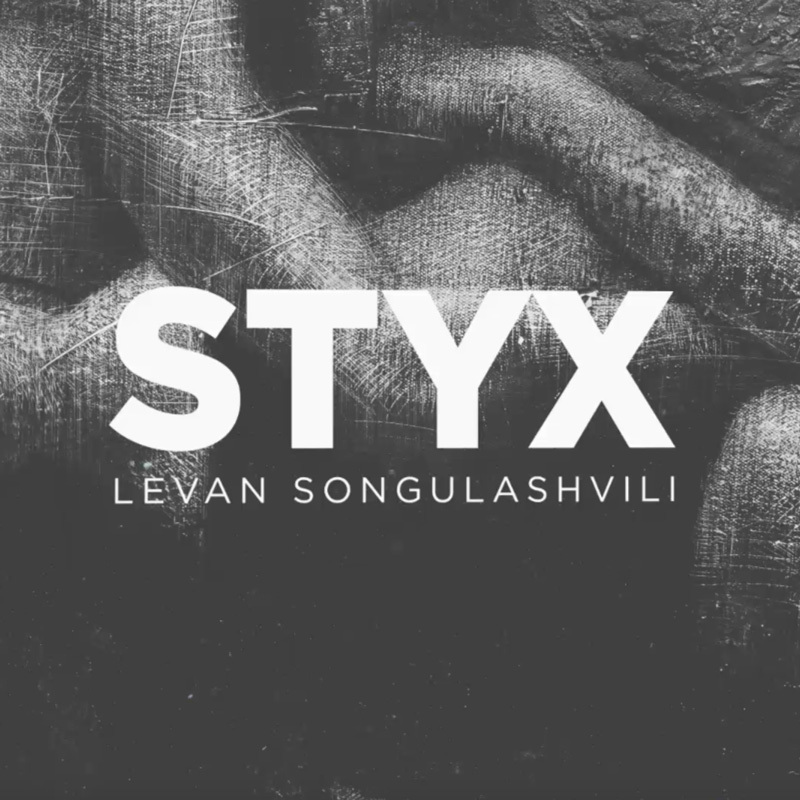 The Georgian born New York-based visual artist Levan Songulashvili’s upcoming multimedia show-The STYX will be showcased at the Erti Gallery Tbilisi from April 4th – May 22nd. The opening of the even is set for 7:00 PM. Following the other days, the exhibition will be open for guests from 10:00 AM – 7:00 PM.